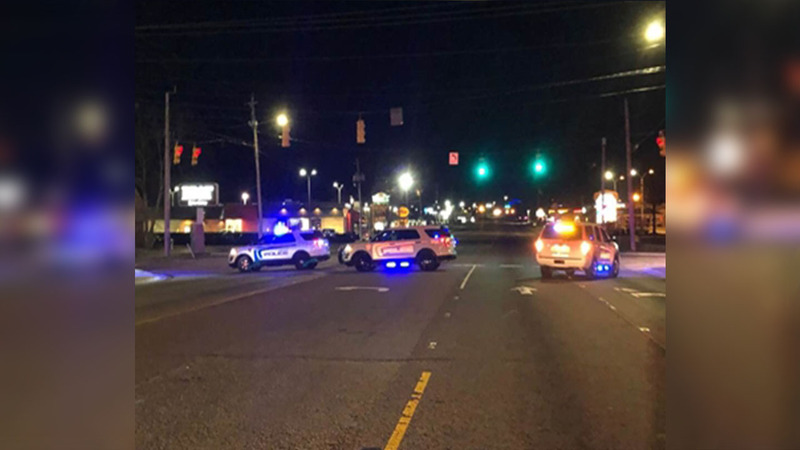 ABERDEEN, N.C. (WTVD) -- A 35-year-old man was fatally struck by a pickup truck on US Highway 1 in Aberdeen overnight, according to Aberdeen Times. The Aberdeen Times reported that responders were dispatched just before 1 a.m. on US 1 near Johnson Street. 35-year-old Brady Keith Mullendore was found deceased at the scene. The Aberdeen Times said Aberdeen Fire & Rescue, Moore County EMS and the Aberdeen Police Department all responded to the incident.